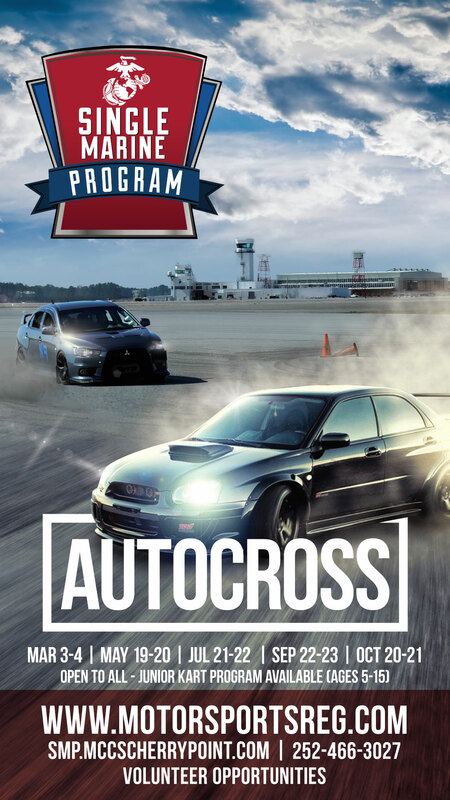 AUTOCROSS on Foxtrot Taxiway: Interested in cool cars? Like a little adrenaline rush? Volunteer with set-up, tear down, course operations, event monitoring (and you will get to RIDE with SCCA instructors!!!) Meet at the Roadhouse at 0630.